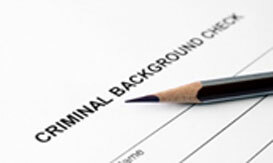 Have you been convicted of a crime that you’re seeking to expunge? If so, then contact an experienced Fountain Valley expungement attorney at the Law Offices of John D. Rogers for a free confidential consultation. Whether you live or your offense occurred in Fountain Valley, call us today to discuss the process and your eligibility to obtain an expungement. The consultation is absolutely free with no obligation to retain our office. We have a proven track record of successfully expunging records for our clients who unfortunately found themselves in the criminal justice system. Common crimes that can be expunged include: Driving under the influence, domestic violence, assault, battery, resisting arrest, criminal threats, theft crimes, and drug crimes. However, if you served time in state prison for your offense, you are unfortunately not eligible to obtain an expungement. Furthermore, you must be completed with your probationary term, completed all obligations of your sentence, and have no court fine or restitution balance. 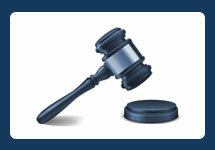 Give us a call today if you’re seeking to expunge your record in Fountain Valley. 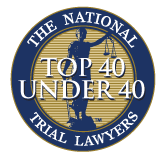 We will be happy to discuss your eligibility and process of putting your past far behind you. Many people make mistakes and fortunately a remedy does exist. Let us help you by giving us a call. All consultations are free and confidential. 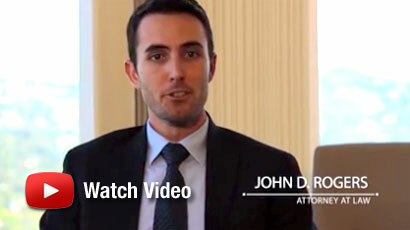 Speak with an experienced Orange County criminal defense lawyer today.